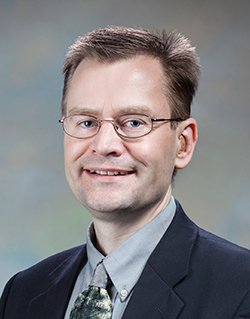 ALBUQUERQUE, N.M. — Sandia National Laboratories researcher Daniel Sinars has been elected a fellow of the American Physical Society (APS) through its Division of Plasma Physics. Sandia National Laboratories researcher Daniel Sinars elected American Physical Society fellow. (Photo courtesy of Sandia National Laboratories) Click on the thumbnail for a high-resolution image. The distinction is awarded to no more than one half of one percent of the society’s membership. Mark Herrmann, former Sandia pulsed power center director and now facilities director at Lawrence Livermore National Laboratory’s National Ignition Facility, wrote in his nominating letter that Sinars “has had a remarkable impact on the field of pulsed-power-driven HED science and ICF. Over the course of his career, Dan has developed and applied innovative new diagnostic techniques in the challenging environment of the Z facility, advancing his own research and enabling many teams to develop new insights. … Dan has also been a leading experimentalist on the Z facility, acting as primary investigator on more than 150 experiments (almost one year’s worth of facility time), significantly advancing our understanding of magnetically driven implosions. He also has been a prolific writer of high-impact journal articles with 25 first author publications and 117 total publications,” many highly cited. Sinars is the 11th Sandia researcher to be inducted as a fellow from Sandia’s Division of Plasma Physics. 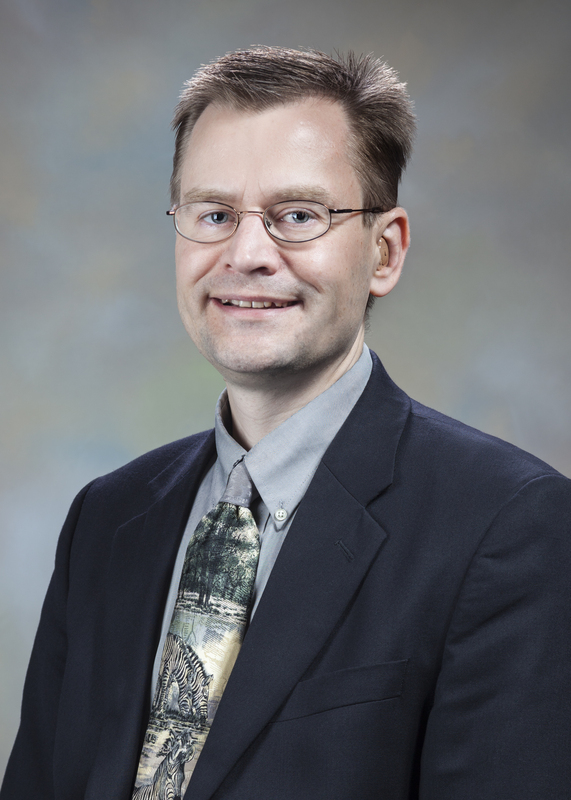 He will receive his certificate at the annual meeting of the APS Division of Plasma Physics from Nov. 15-20 in Savannah, Georgia.